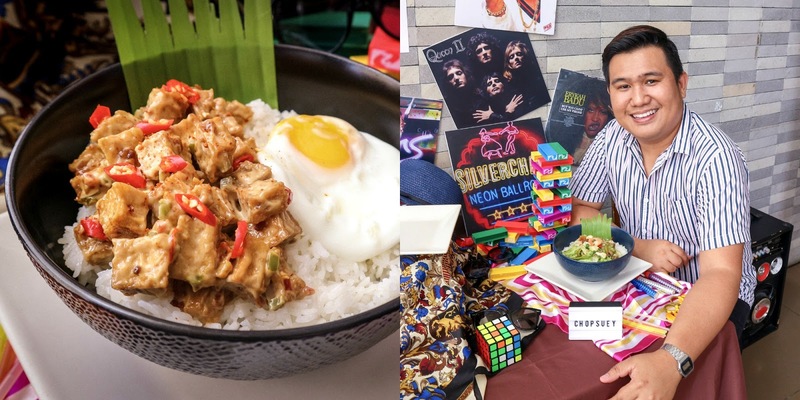 It was a fun Friday with my friends from the Davao Bloggers Society because we get to join the Havaianas Obrigada 2019 Paint Your Own Origine Activity with, of course, Havaianas Philippines and Martish Marketing. There's a new concept store in the metro that will definitely be a hit. Shop interesting lifestyle items then chill by the cafe after in just one place. 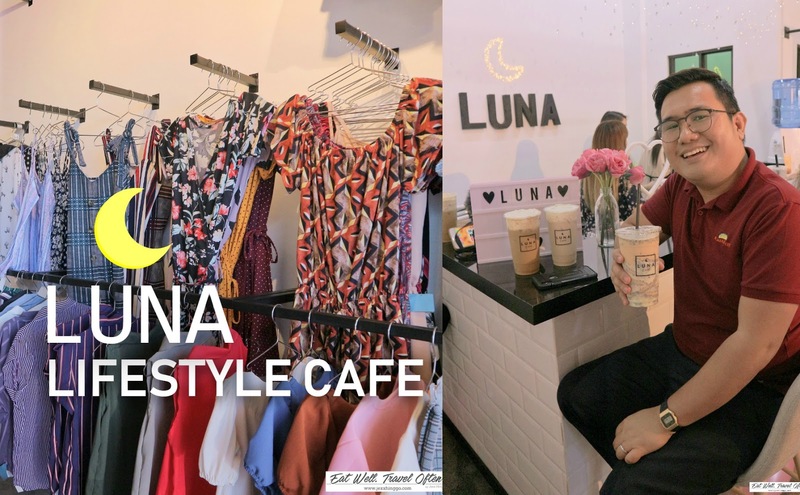 That's Luna Lifestyle Cafe at Porras corner Inigo St. Obrero, Davao City.